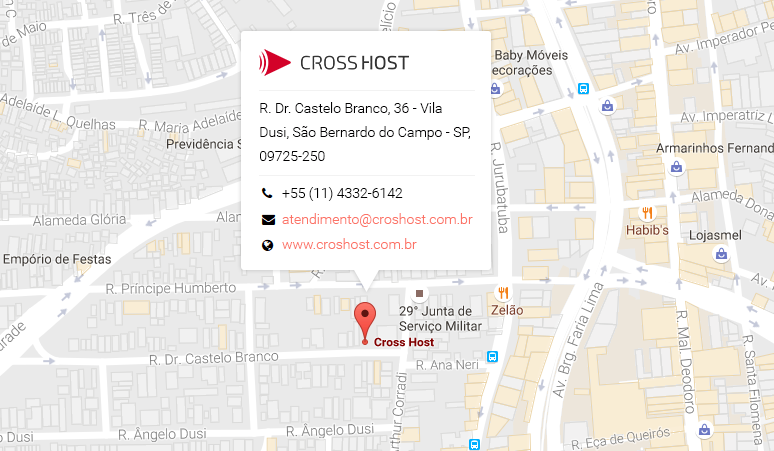 Cross Host - Our Team is ready for you. Contact Us! Our Team is ready for you. Contact Us!